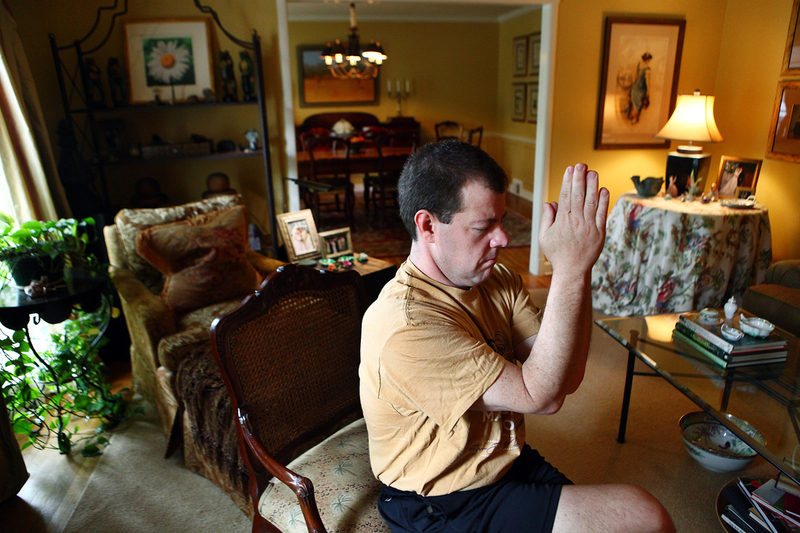 Patrick Crump, a realtor, was diagnosed with a rare form of cancer. His friends, family, colleagues and even competitors supported him through 11½ hours of surgery followed by chemotherapy and 15 days in the hospital. 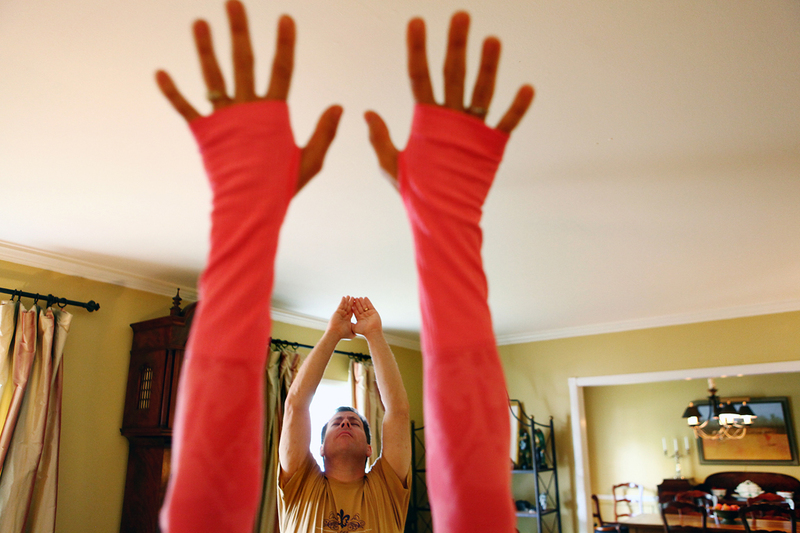 Since his treatment, Crump is working at controlling stress better and regaining flexibility from major surgery by taking yoga lessons at home.